Amazon Summer Sale (4th -7th May) : Prime Early Access 12 Noon 3rd May. Amazon Summer Sale Date : 4th – 7th May. (17-30 April) Payzapp BookMyShow Cashback Offer : Rs.100 Cashback On Rs.300. All Out Ultra Clear Refill Saver (270ml, Pack of 6) At Rs.309/- Only. Coolwinks Amazon 100% Cashback Offer : Rs.1,000 Cashback On Rs.1,000 Order. Coolwinks Paytm Cashback Offer : 100% Cashback Rs.1,500 On Rs.1,500. Coolwinks Sunglasses 100% Paytm Cashback Loot Offer. 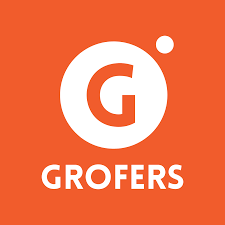 (Big Bulk Proof Added) Grofers Refer And Earn : Upto Rs.150 Cashback On Sign Up + 1 Coin Per Referral = Free Product Per Friends. 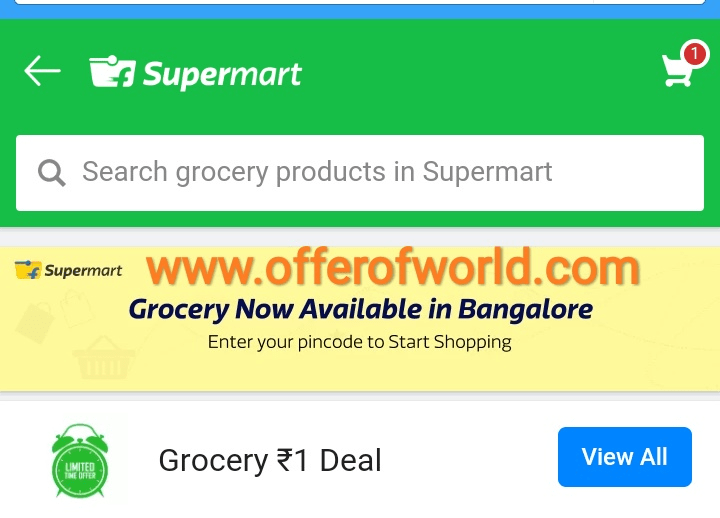 Flipkart Grocery Sale. Loot Deal For Bangalore & Hyderabad. Crazy Deals. Goibibo Train Booking Offer : Use 100% Of Your GoCash+ On Trains Bookings. Goibibo Train Booking Cashback Offer.